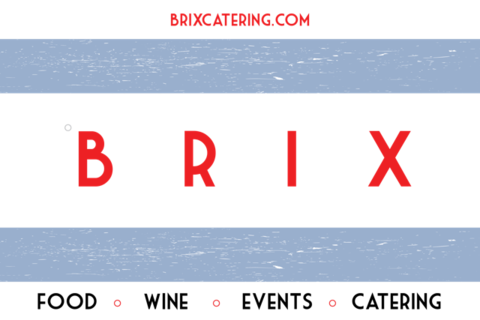 Brix Catering & Events is a dynamic team combining the skills of a classically trained Chef, Sommelier, and Event Planner to ensure your next event is spectacular from start to finish. Brix brings the passion and the keen attention to detail that a wonderful event requires. Please let us know of any food allergies or dietary restrictions along with your order. There is a minimum group size of 20 people for this event.